Gym Bag members only: Have your say! Let OptiMYz know what you want to see in print and on our website. As a Gym Bag subscriber, we are interested in finding out your perspective. For this reason, we have created a polling page for you to enjoy. This will help us better connect with you and provide more relevant content in the magazine as well as online at our website. What’s your favourite portable fitness equipment? 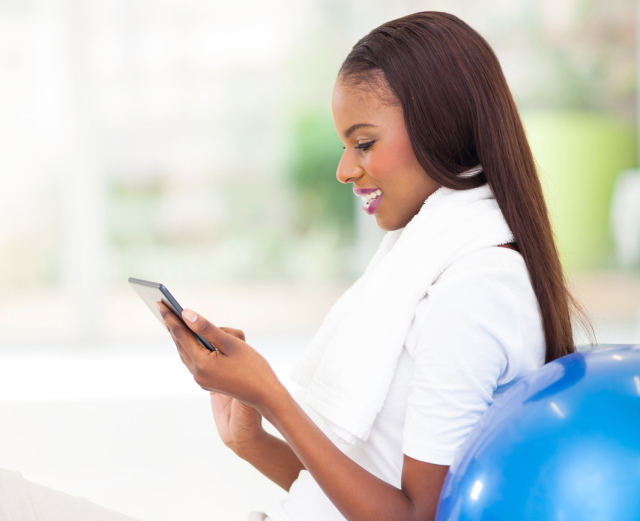 Do you like mobile fitness apps? How are you spending Canada day? What is your priority this summer? What’s your favourite fitness trend? What season is best enjoyed outdoors? What do you look for in a new recipe? What is the main reason you try to lead a healthy lifestyle? What would make OptiMYz better? What is most important for health? What is your favourite "superfood"? What makes a good recipe? Are you excited for cooler weather? What makes a brand better than another? How do you show affection to someone? How best can we "live green"? What is the best way we can support health living? What do you focus your energy on? How do you like to spend your online time? Where do you find your new recipes?